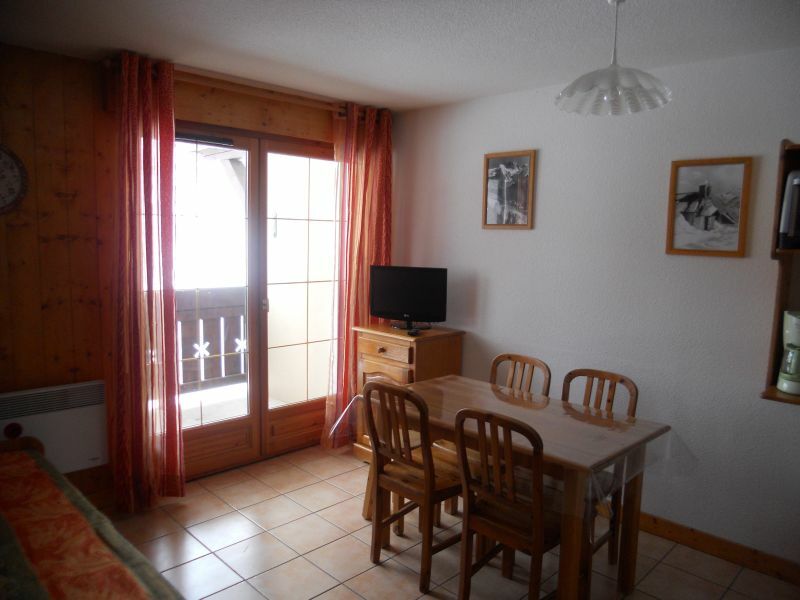 Apartment of 30 m² for 4/5 people.Located on the first floor of a recent residence: Les Chalets d'Or. At the entrance of the resort, nice area, quiet at the foot of the slopes. 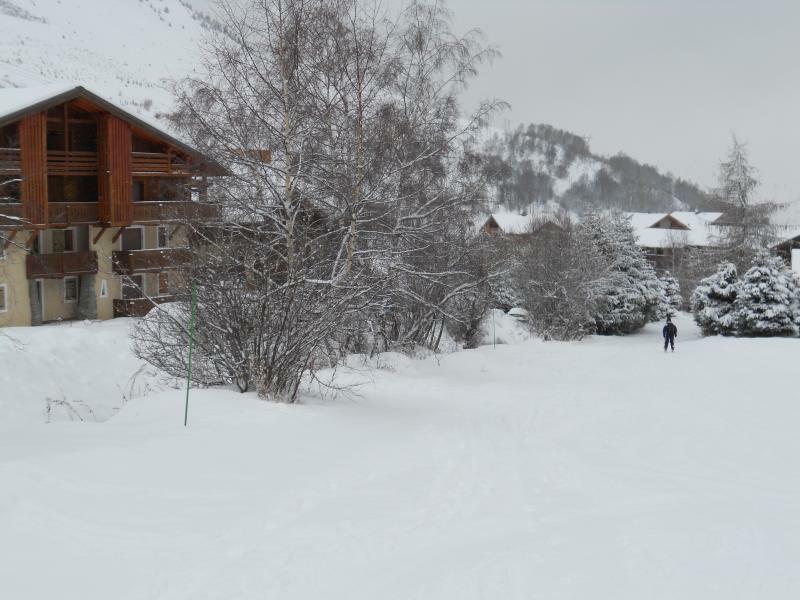 In front of the chalet, departure and return skis to the feet on the whole domain (up to 3600m, ski guaranteed thanks to the glacier), snow guns if necessary, the sale of packages is accessible directly by this track. With its east balcony (without vis-à-vis), you will have a nice clear view on the mountain, the tracks. 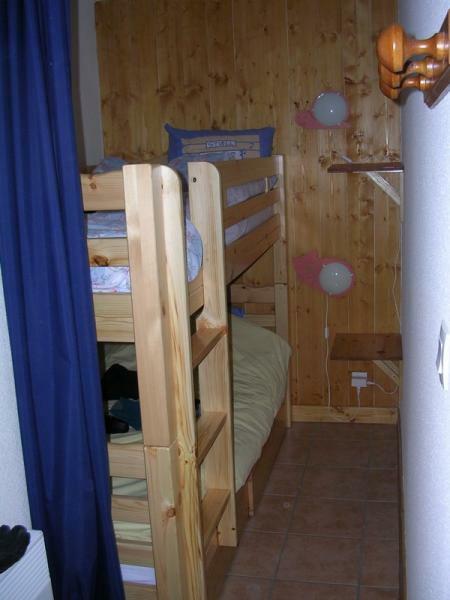 It is composed of a room with a bed 2 people, a big arrangement (a window); a corner mountain with two bunk beds; a living room with pull-out settee (sleeps 2). A kitchen area with microwave grill, oven, dishwasher, vitroceramic hotplates. 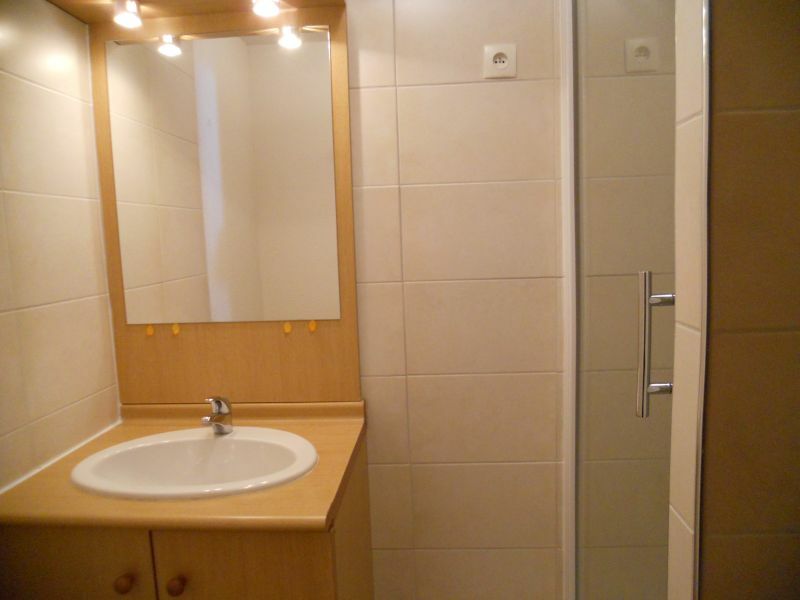 Bathroom, remade en2015, separate toilets. Fully tiled. Numerous tidying up. 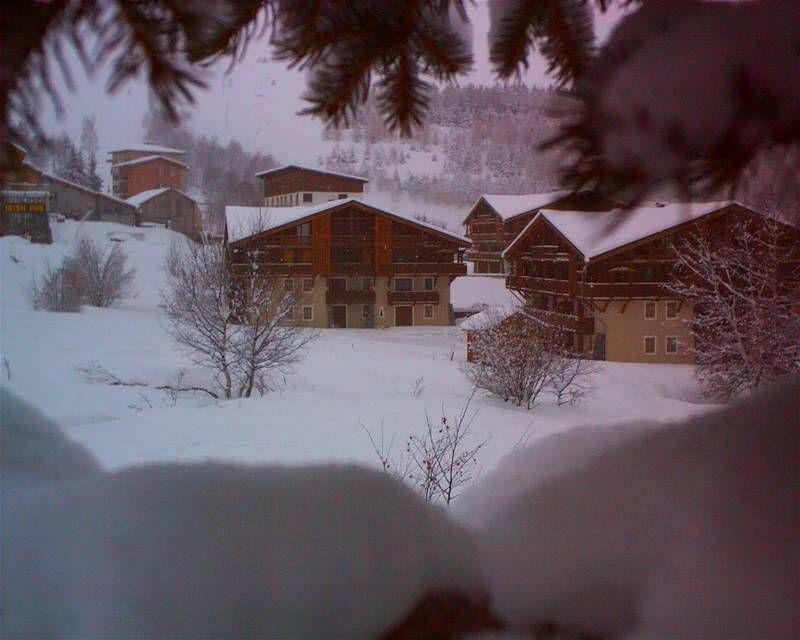 , Tourist office, Ski school: 200 m. Free shuttle throughout the resort (stop close to the apartment). 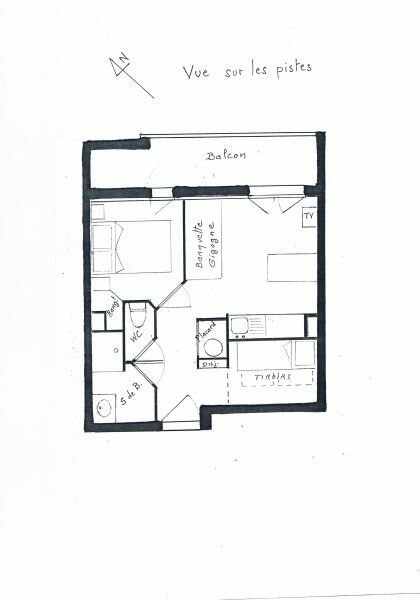 On the photos the apartment appears larger than it actually is. 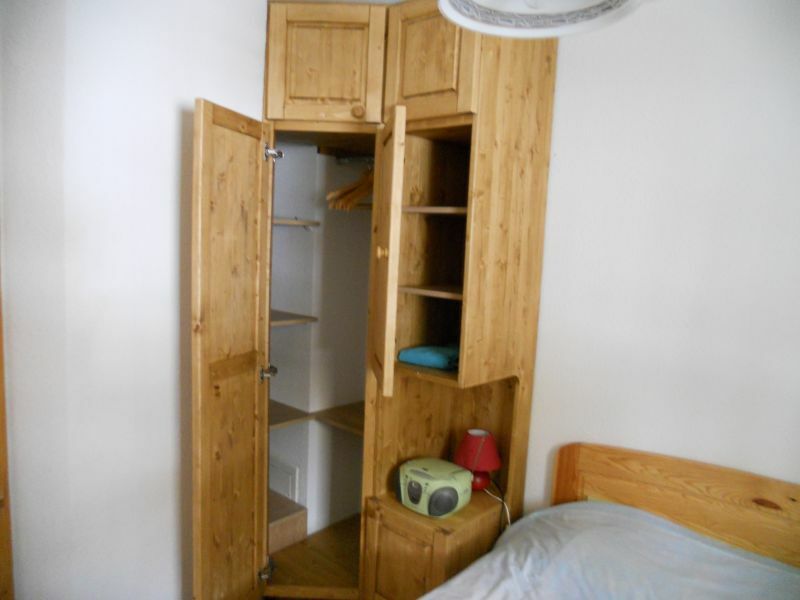 But is very well furnished which makes this apartment certainly satisfactory. The location is very close to slopes but very quiet. Recommended. The apartment is well located (close tracks and center walk in 5 min) with a parking space. Clean, functional, very welcome for keys and arranging according to our schedule. Thank you for your reply. Looking forward to welcoming you for a next stay. For years we frequent the place. The apartment has been partially renovated. Always great. 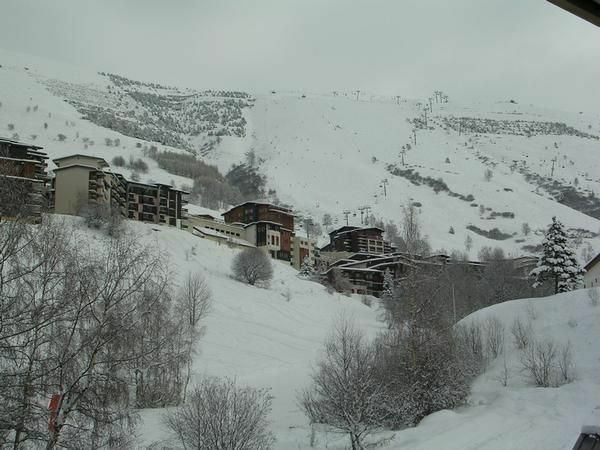 The apartment is well located, right next to a green slope, ideal to start the day. 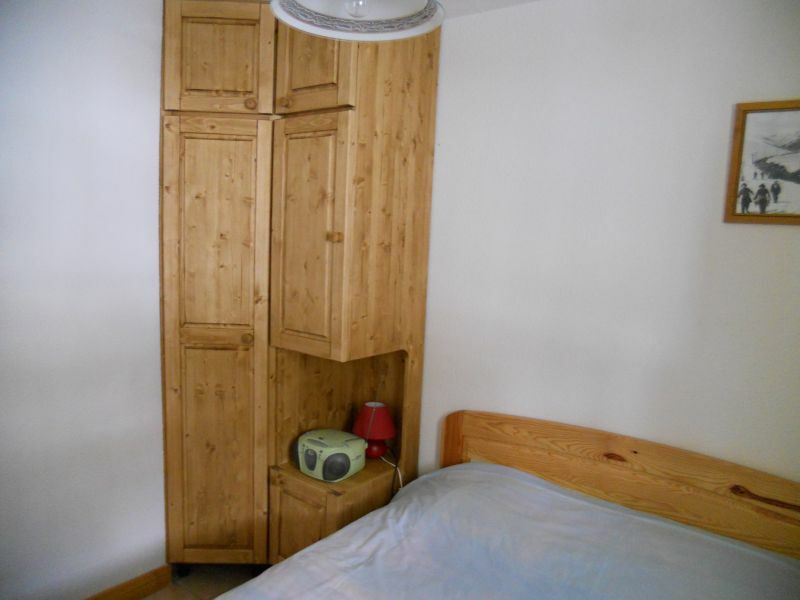 Very quiet or soundproofed residence. Nice apartment, clean and well equipped. 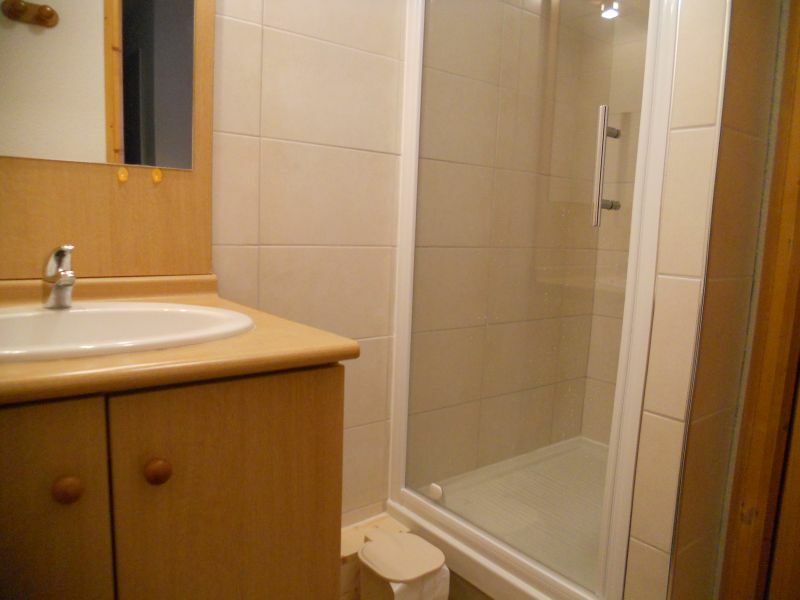 Located in a quiet area but still close to shops. Recommended. Apartment small but well appointed and well equipped. Plenty of storage. 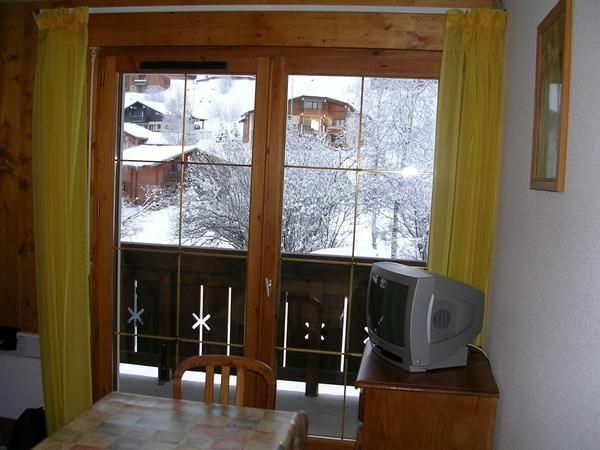 Good quiet location, close to the slopes. Nice reception. Would recommend. 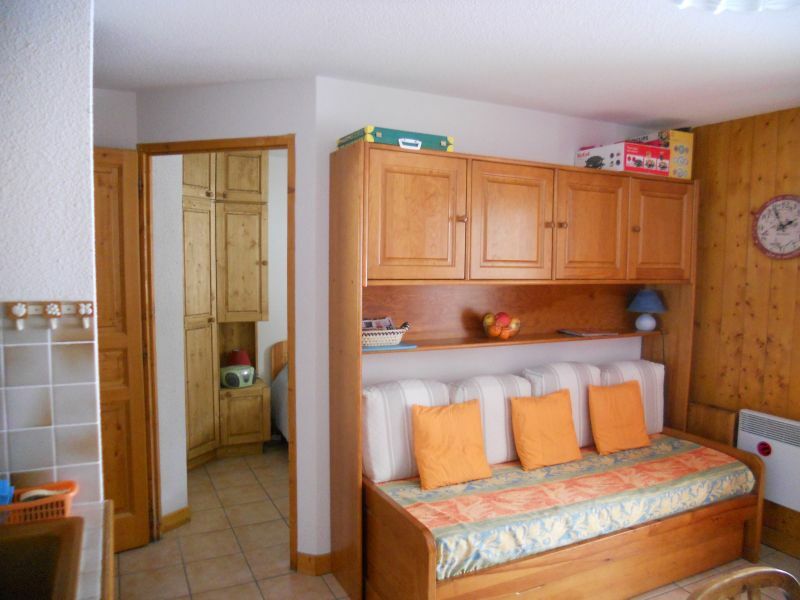 Rental comply with the description, numerous cupboards, ideal for a family of 4. 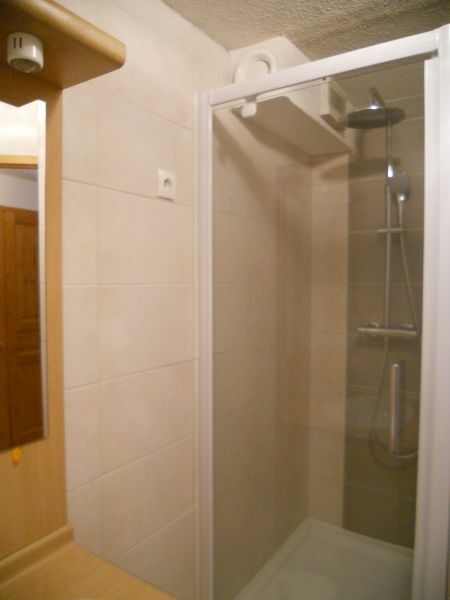 Very good contact with the person on clean and well-equipped calme.Je place.Appartement recommend this rental. 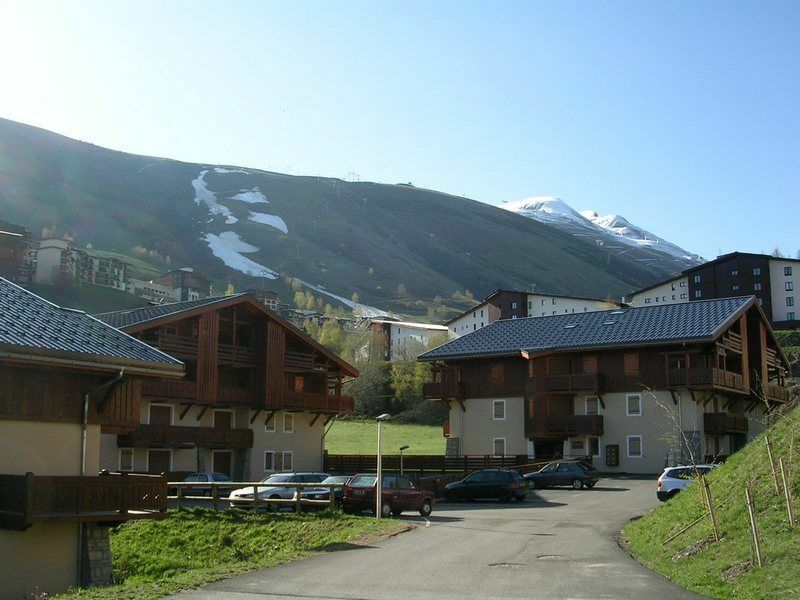 Delighted by this small apartment, very well organized, very well equipped, nothing is missing, its location is ideal, on the slopes and close to the city center. A big thank you for the welcome, very accommodating. We spent a very enjoyable week. The -: small apartment but not annoying when you spend most time outdoors. 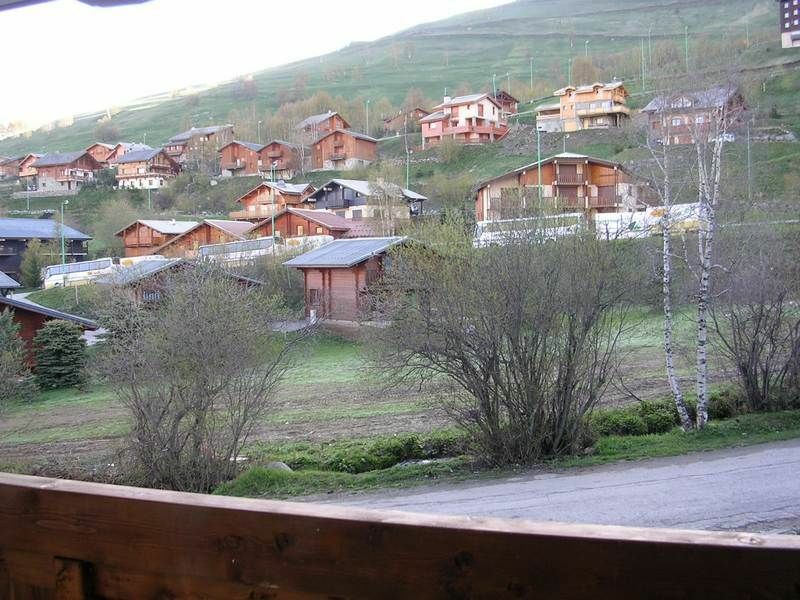 Note: pity that the owner has not joined the program that allows you to benefit the occupants of the flat 5% discount on packages (see site 2 Alpes). I recommend this apartment is fine. Most friendly and simple procedures. 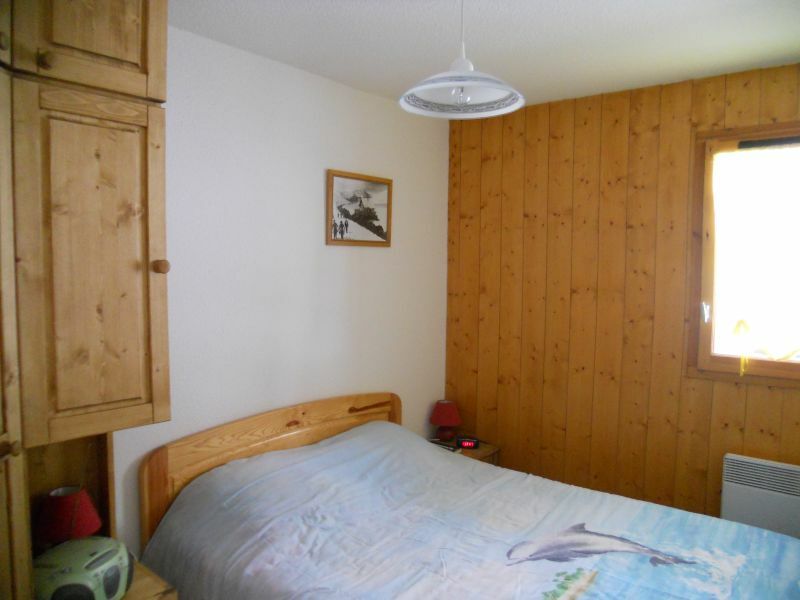 Small apartment very well maintained and friendly welcome in a beautiful chalet, very well géré.Très terrace overlooking the track that allows you to ski down immediately. We spent a short week really nice family. Thank you. Very nice apartment. Clean and tidy with everything you need. 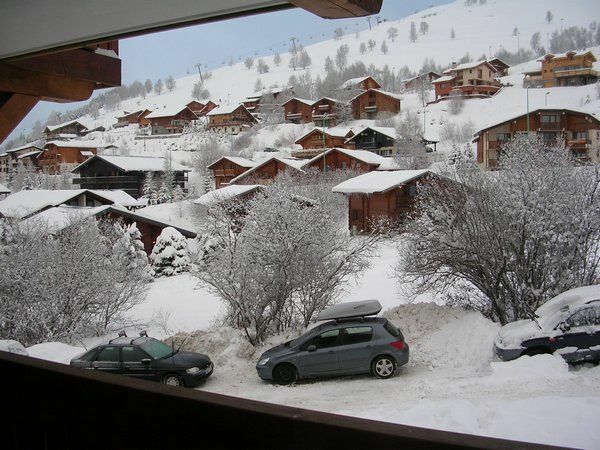 Close to the slopes in high season at Easter because it is no longer the case. 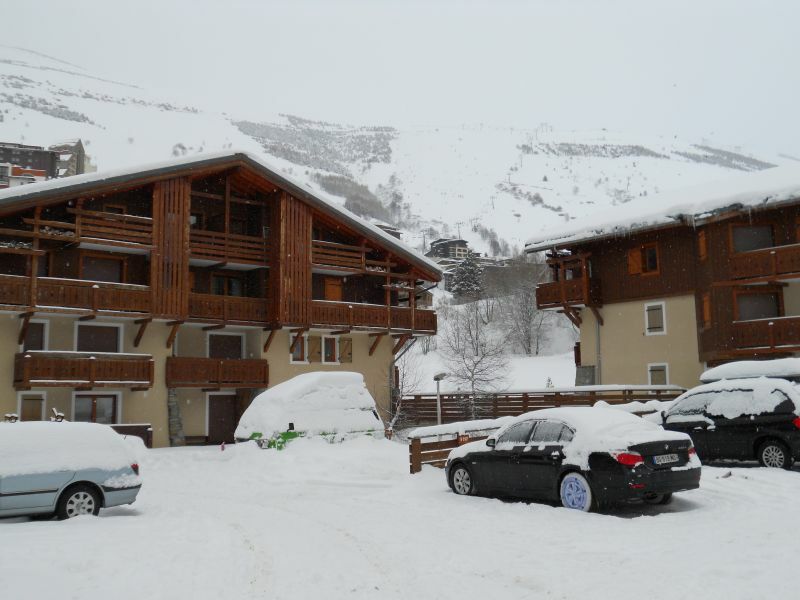 Very nice apartment, nothing needed for our comfort and quieter on the slopes, we are really pleased with our stay. 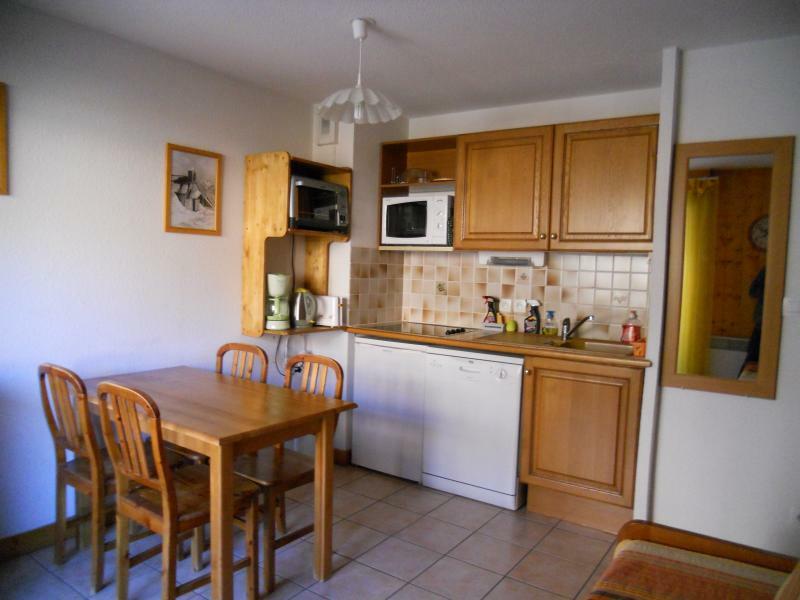 Very nice apartment in a quiet area not far from shops, very well maintained.